With a strong tropical-like system swirling offshore, wave heights will be large and rip currents will be especially dangerous at local beaches on Wednesday, even as the weather will otherwise improve, according to forecasters. 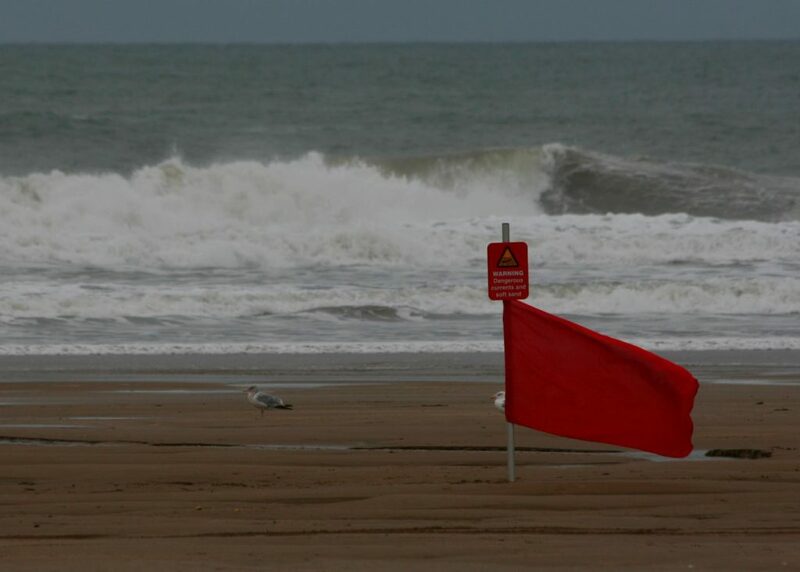 The advisory said wave heights will range from 9 to 11 feet with a 6-8 foot swell and a wave period of nine seconds. Northeast winds will continue to blow 10-15 m.p.h. along the coast. High tide will occur at about 3:18 p.m. at most local beaches. Cloudy skies in the morning will give way to a sunny day, forecasters said. After two dismal weather days, blue skies will return Wednesday afternoon with a high in the mid-70s. The water temperature is 74 degrees, though most beaches are expected to be closed to swimmers. The sunny weather will remain in place Thursday and Friday before giving way to a rainy Saturday, when the remnants of Hurricane Harvey make it to the New Jersey region.